In September 2004, I had the great pleasure of visiting the famous Foxwarren Kennels in England, and spending time with the man himself, Mr. Eddie Chapman, and the lovely Mrs. Jane Chapman. 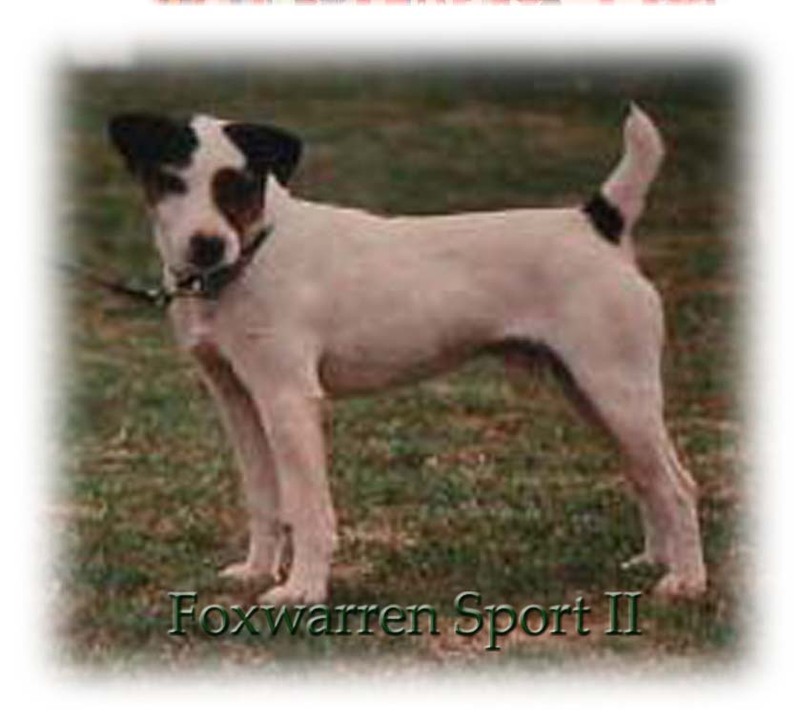 2004 was Eddie's 50th Jubilee Year as a Jack Russell Terrierman. The badger set, the rooks, wrought iron gates, flint stones, heritage estates, thatched roofs, Badbury Rings, Stonehenge, red hunt coats, sleepy hollow, Suffolk sheep, pitch forks and chainsaws, ratting with the lads, the whistling tune of the Quiet Man, the pink suitcase, potato cheese pasties, the biggest loaf of bread, and the most gorgeous Jack Russell Terriers you could ever hope to see. 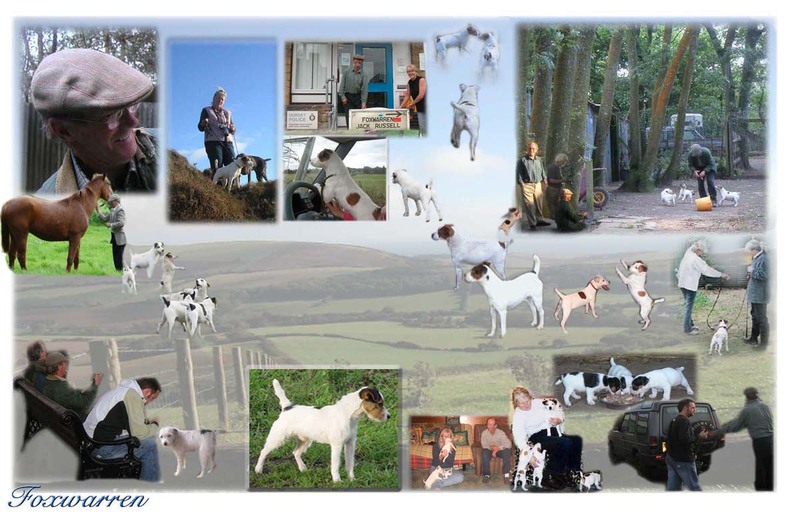 ......And what the long journey was all about - Real Jack Russell Terriers.